'Superman is Back' daddy Lee Hwi Jae gave�his twin sons a call from the airport before flying to Guam. In a video call, he lovingly said, "Suh Joon, your dad will be back soon," comforting his kids, but Suh Joon screamed, "No!" 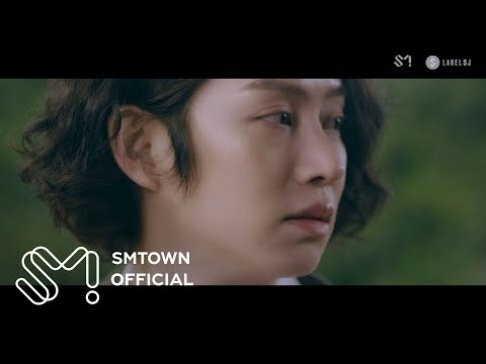 Lee Hwi Jae continued, "I'll call you when I'm there," but both children began crying uncontrollably, and the father of two couldn't hold back his sadness. 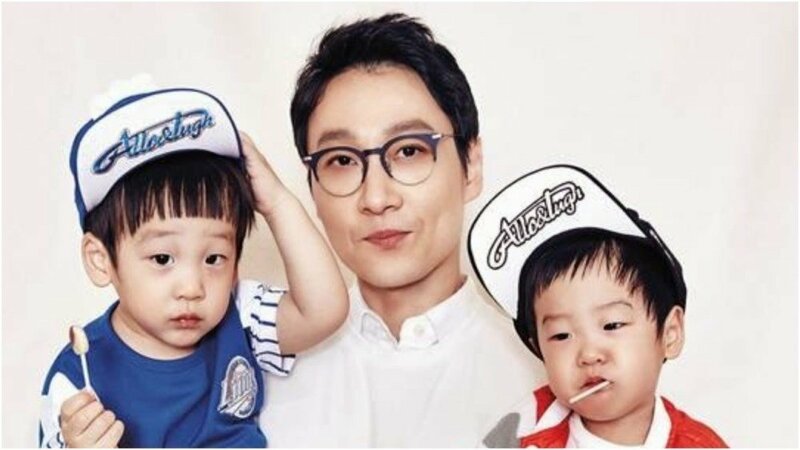 In related news, Lee Hwi Jae and his twins Suh Joon and Suh Uhn were reported to be leaving 'Superman is Back' last month.